open from› 9h – 22h, 365 days a year. the katakomben is a 500 m² room that can be seperated by curtains into 9 private sections. the height varies from 5.5 m to 6.5 m, making it ideal for aerial, with 7 different rigging points to choose from. there are also fixed points for slack rope and tight rope, and possibilities to rig a chinese pole as well. 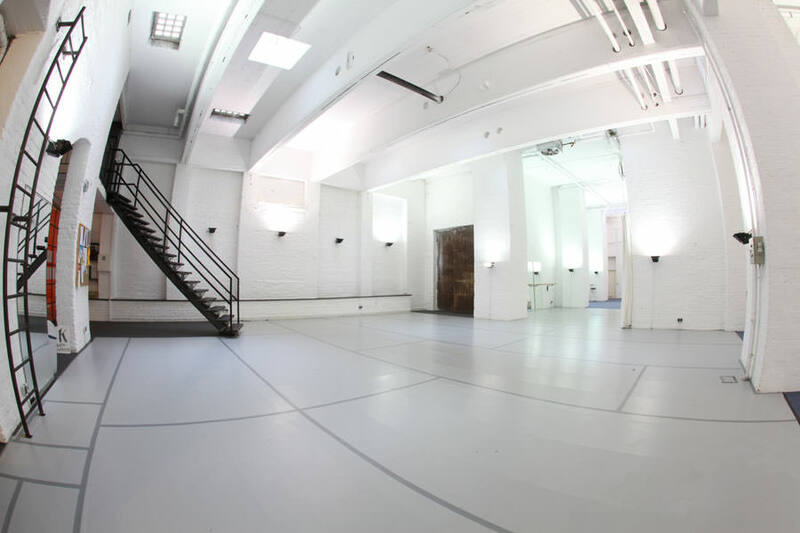 next to the large main room there is also a 50 m² ‚dance studio‘, and also a 20 m² room that has a low ceiling. inside the main room there is also a kitchen area open to all members (with tea and coffee available). since we are a non-profit organization, every one that uses the space must become a member of ‚katakomben e.v.‘ the current membership fee is 10€ a year. the katakomben runs without a front desk or office to check you in, but we do random checks ourselves several times daily to control that everyone has paid. the space can only continue existing if you are honest. at the entrance of the katakomben there is a table with envelopes, write your name on the envelope, put the money for the day inside and throw it into the box marked ‚day tickets‘. we would prefer to have larger payment sums done by bank transfer, or put directly in the hands of someone in the team. we have the right to deny access to the space to anyone who fails to pay on time. 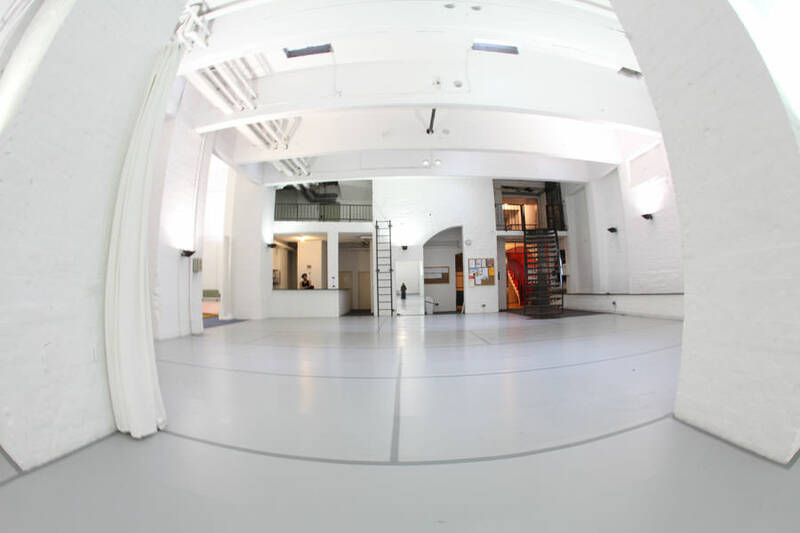 we are running the katakomben because we believe that the performing artists of berlin need a space where they can train at reasonable rates and where they can meet, exchange and collaborate with other performers. it is especially important for us to cultivate the art of juggling through workshops and networking since we (the team) are all jugglers. 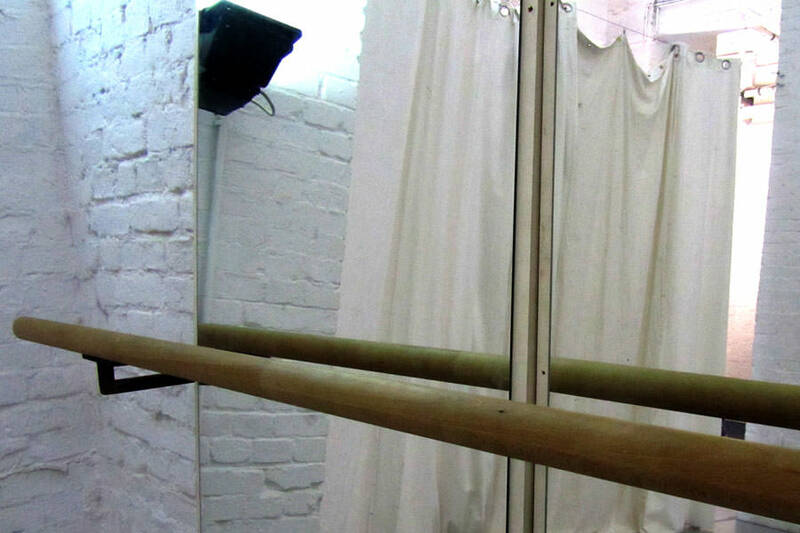 one of our main objectives is the advancement of ‚nouveau cirque‘. circus disciplines (including juggling) are often considered a shallow form entertainment. we want to change this by bringing the circus arts up to the same standard as other performing arts such as dance or theater that are more widely accepted as a true art form. our inspiration is france, where the borders between the various performance art disciplines are more fluid. therefore, our main attention is to bind classical circus arts with other disciplines (dance, theater, pantomime, music, etc.) and to find new ways to develop the circus arts into fine arts. 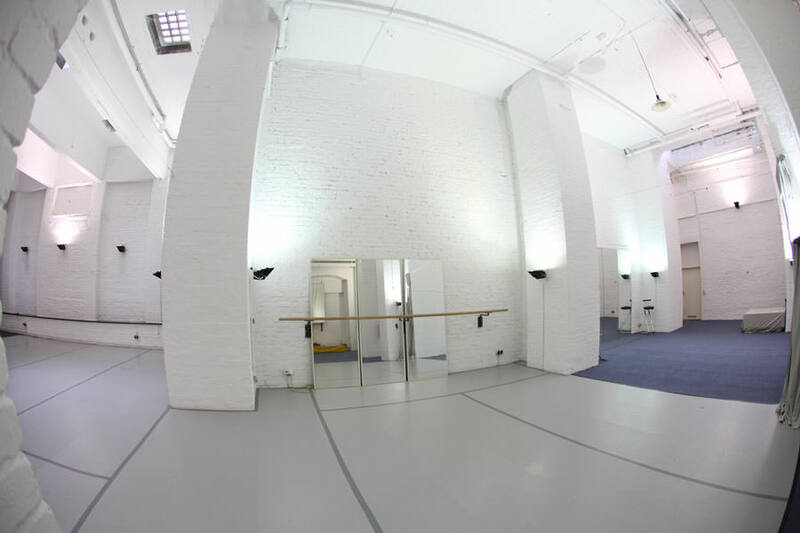 to achieve this we will invite an array of teachers and choreographers to host workshops in the various disciplines. we will arrange ‚work in progress‘ shows regularly where everyone can show what they are currently working on in order to get feedback from colleagues. but primarily the katakomben will be a place where all types of performers can get together, exchange ideas and simply have fun. we‘ve chosen to become an unincorporated association because we do not want the katakomben to be run for reasons of financial gain. if the katakomben‘s revenue exceeds the costs to maintain it (rent, heating, etc.) 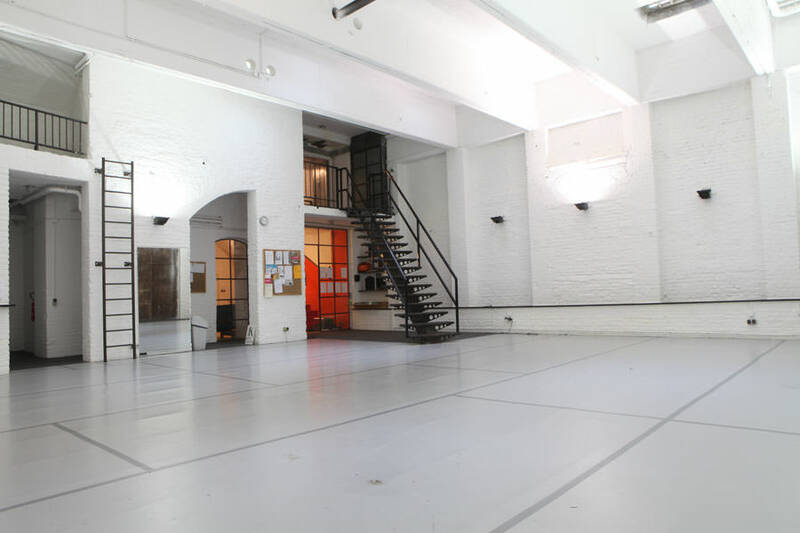 the money will be reinvested to make the space even more comfortable and functional. the entire team does not earn a penny from running the katakomben training space. his stage name is "Karl 3D" (www.karl3d.com). uwe has been juggling for some time and for a while felt like the katakomben was his second home. currently he‘s considering how to continue making art without being applauded for merely his handicraft. he often appears to be aloof or withdrawn since he finds himself a bit dislikable. uwe is our finance man. he likes to eat bananas. his prop of choice is the staff, which in its simple diversity enriched half his life. an influential juggler in the modern juggling scene. stefan eats bananas not because of the taste but because they are practical. stefan is a solo performer and also works in duo with cristiana casadio (www.stefansing.com) and travels around as a teacher in europe‘s circus schools. the building was created in 1912. the cellar was originally designed to such a large scale (6.5 m high and 500m² floor space) to offer enough space for wood and coal salesmen. in the main room is a 10m high hydraulic (now under preservation as a site of historic interest) elevator that could bring horse carriages from the street down into the cellar. this was the first hydraulic horse elevator in germany and is protected by law as a historic monument (including the gateway of the building). after the first world war the cellar was taken over and used as a horse stable for the ‚schultheiss brewery‘. in the second world war the katakomben and the neighboring cellar of monumentenstr. 23 were combined and used as a bomb shelter. in the 60‘s the katakomben was used for the first time for performing arts as a theater. in the early nineties the designer furniture company ‚schneller wohnen‘ took over the katakomben. the katakomben was fully renovated and many of the changes done are still visible today, like the bar, kitchen, parquet floor, the glass wall between the main room and the entry, the steel stairway and the electrical system. in 1999 ‚schneller wohnen‘ left the katakomben. there were originally plans for a ‚cultural katakomben‘, turning the place into an art gallery. for unknown reasons this project was abandoned. for three years the katakomben remained empty and would occasionally be used as a location for filming. during this time the katakomben was painted white. in may 2002 alan blim took over the katakomben and opened the ‚jonglierkatakomen‘. for a while alan had been searching for a place where he could teach courses in juggling whenever he wished. alan immediately saw the potential in the katakomben that because the space was so big it could simultaneously accommodate other projects as well as the juggling school. 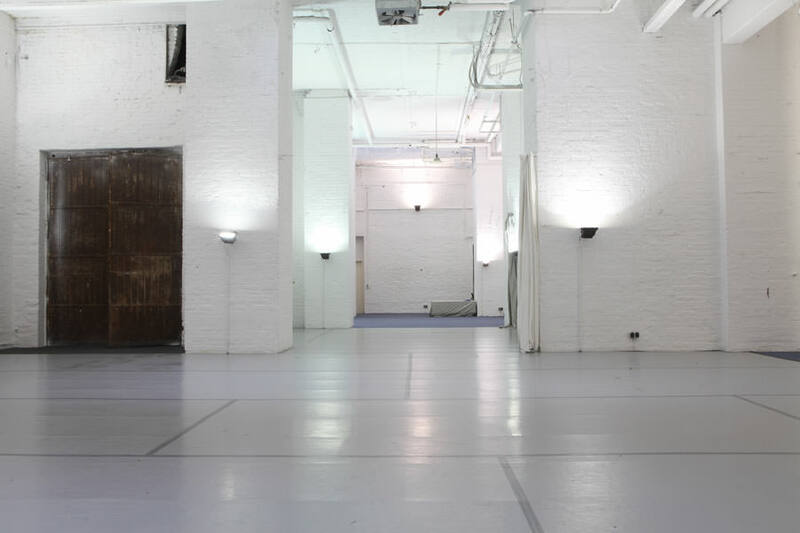 alan sought out 15 other performing artists to share the rent and the work renovating the neglected space to make it useable. over time more and more performers in berlin began using the ‚jonglierkatakomben‘ as a training space, not just jugglers but also acrobats and aerialists. in september 2002 there was a ‚juggling full-time-course‘ for the first time, and the legendary katakomben shows happened. after a lot of time and effort the ‚jonglierkatakomben‘ became well-known in the juggling community as a ‚hotspot‘. more than 50000 postcards and flyers were sent out that have then since been seen all around the world. there were workshops from renouned juggling teachers such as sergey ignatov, victoer kee, maxim komaro, luke wilson, jay gilligan, morgan cosquer, stefan sing and many more. this developed a kind of ‚juggling tourism, and visitors came from 28 different countries to practice here and take lessons. in 2006 alan blim started ‚kata-kids‘ with lena van remmen, a circus project for children around the neighborhood. at this time the jonglierkatakomben incorporated the neighboring cellar from monumentenstr. 23 to create more space for the ‚kata-kids‘. at this time the jonglierkatakomben also became a non-profit organisation. in the summer of 2010 alan blim decided to give up running the jonglierkatakomben in order to focus on his juggling store ‚just juggling‘ (www.justjuggling.com) and to continue his lessons in the ‚just-juggling-center‘ in zossenerstr. 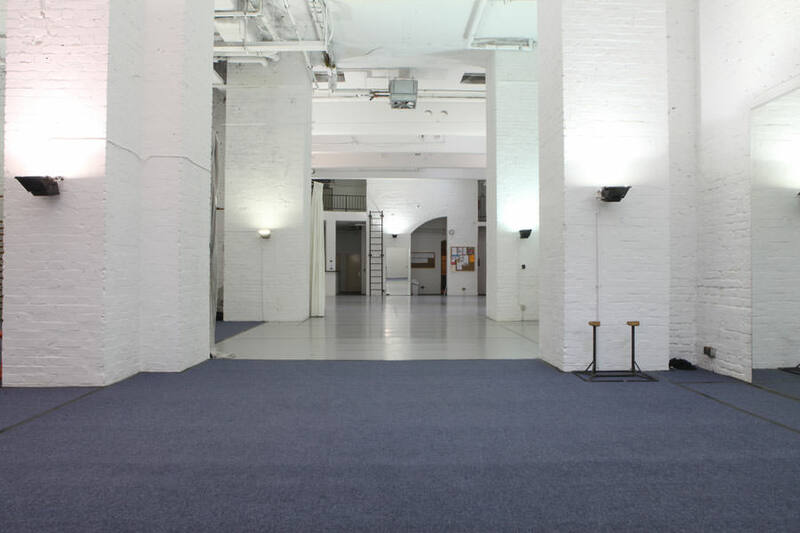 24. five active users of the jonglierkatakomben training space (uwe mayer, steve joshua dyffort, felix häckell, frank kraft and stefan sing) took over the space. the jonglierkatakomben became katakomben. 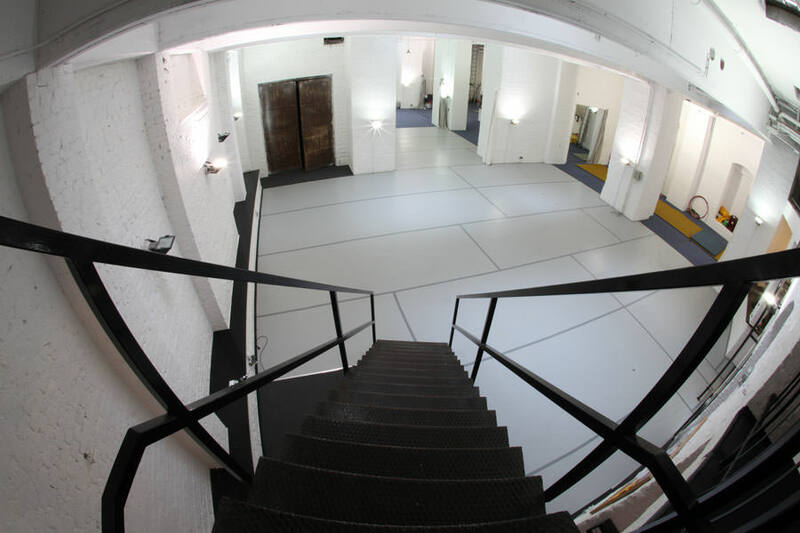 in order to minimize the immense costs of the place many of the smaller rooms were rented out externally and only the heart of the training space (the large cellar in monumentenstr. 24) was rented as an unincorporated association, a non-profit organization. during this transition the katakomben was fully renovated. 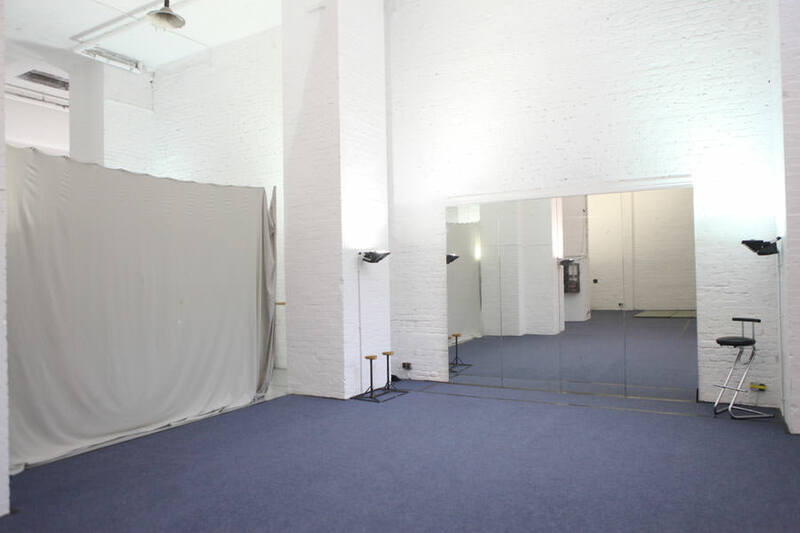 a three layered insulated floor was laid down, all of the walls and even the ceiling was freshly painted and many new mirrors were set in place. the focus of the ‚new‘ katakomben wishes to incorporate a larger spectrum of performance arts (see more in ‚philosophy‘ section).